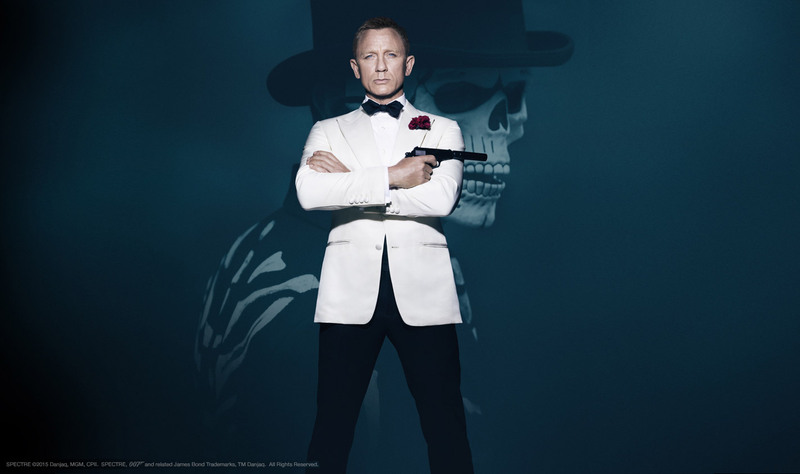 Ep 36 SPECTRE Reviewmentary : Do You Expect Us To Talk? So as we reach the penultimate episode of the Bond series as we reach the very latest Bond film SPECTRE. Starring the current James Bond (for now) Daniel Craig as a ghost from his past comes back to haunt him as he uncovers a shadowy organisation that may well be apart of the new Nine Eyes surveillance project that threatens the 00 program. Starring Christoph Waltz, Léa Seydoux, Ben Whishaw, Naomie Harris, Dave Bautista, Andrew Scott, Monica Bellucci, Ralph Fiennes and directed again by Sam Mendes. In this reviewmentry Becca, Chris and Dave have a updated look on the film from our first review back in October. Now the dust is settled we review the film again and then watch Spectre and invite you to watch with us.